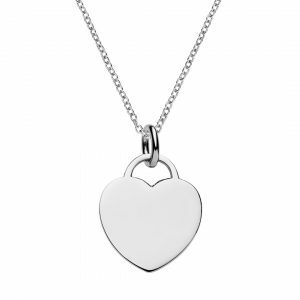 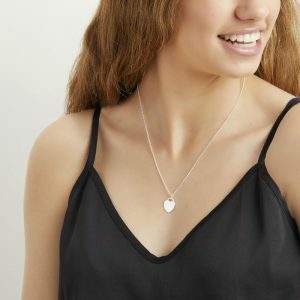 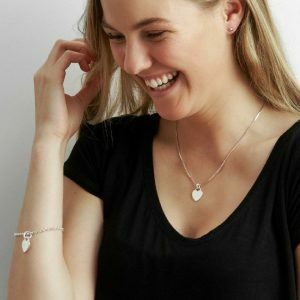 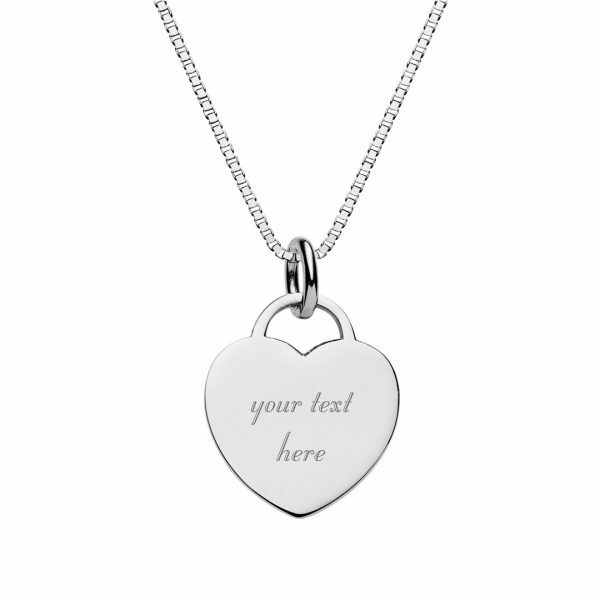 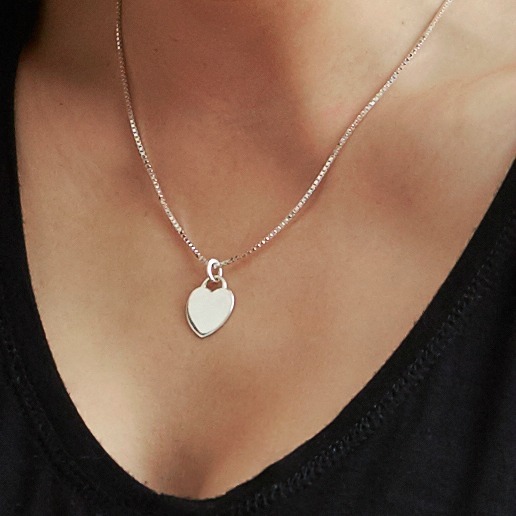 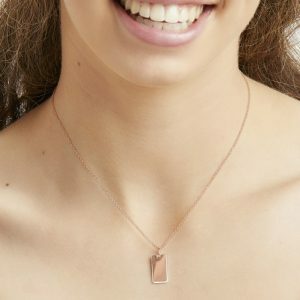 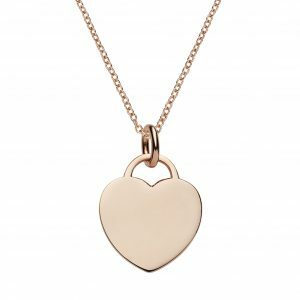 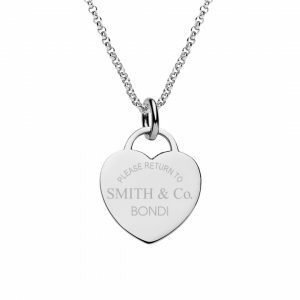 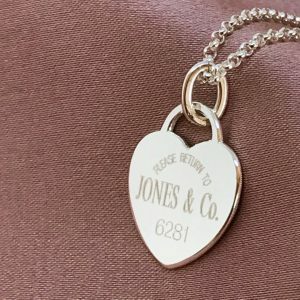 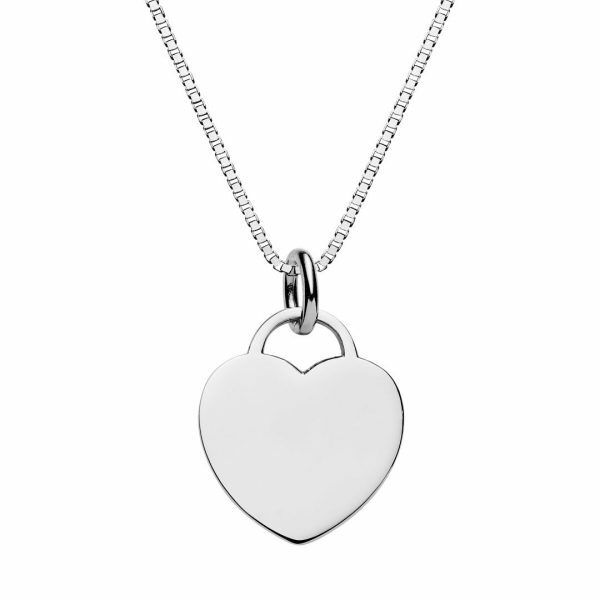 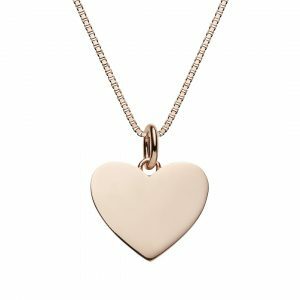 This iconic heart tag pendant can be engraved with your choice or text or symbol. 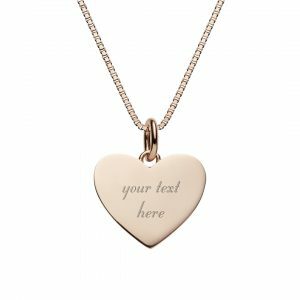 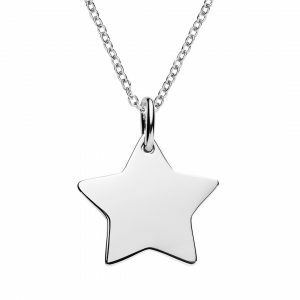 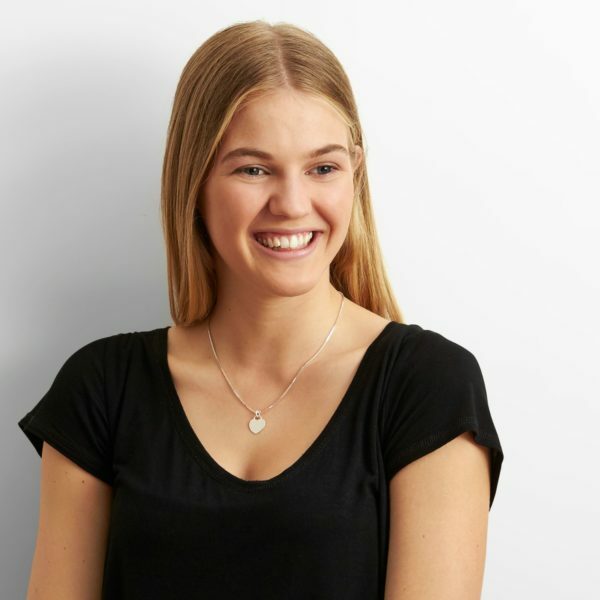 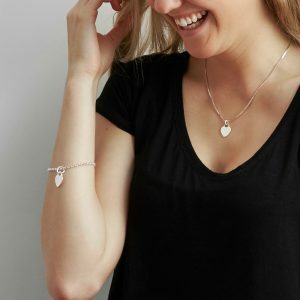 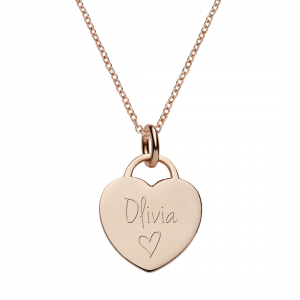 Create a beautiful piece of personalised jewellery online now. 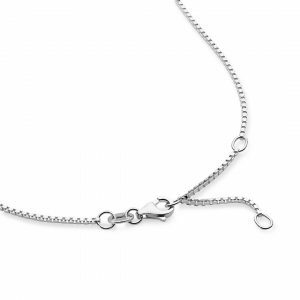 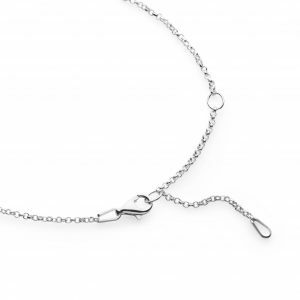 Paired with the silver box chain this timeless necklace is inspired by the “Return to Tiffany” heart tag pendants. 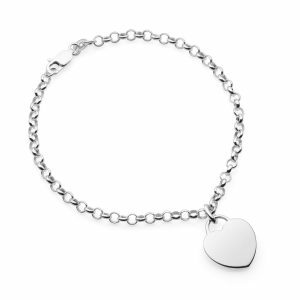 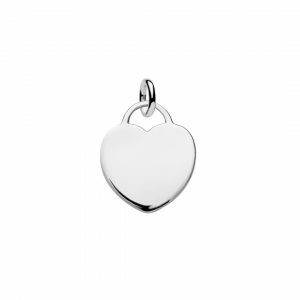 Engravable Sterling silver heart tag pendant is 15mm wide x 1mm thick. 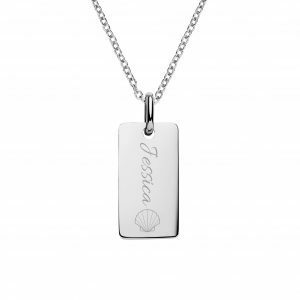 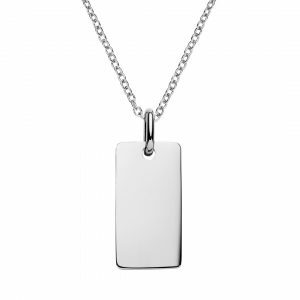 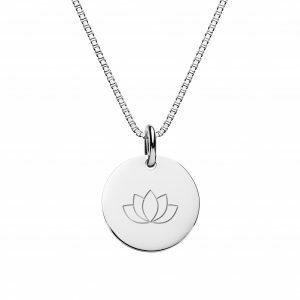 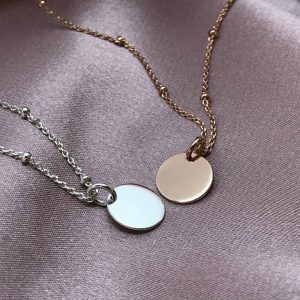 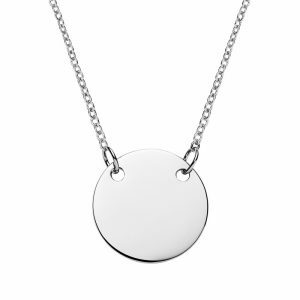 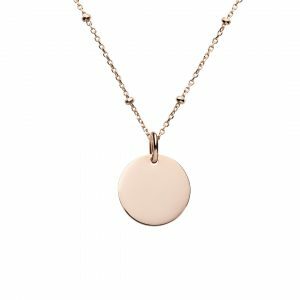 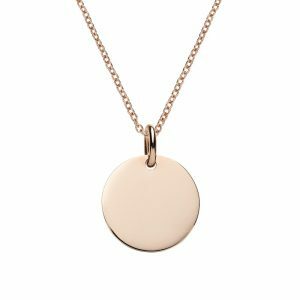 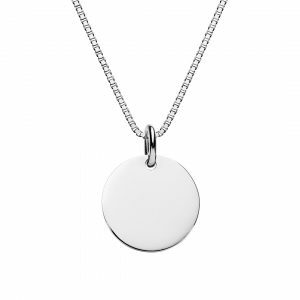 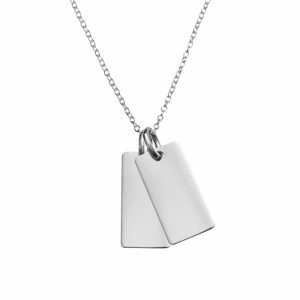 You can engrave on both sides of the pendant and we suggest no more that 6 small words per side.